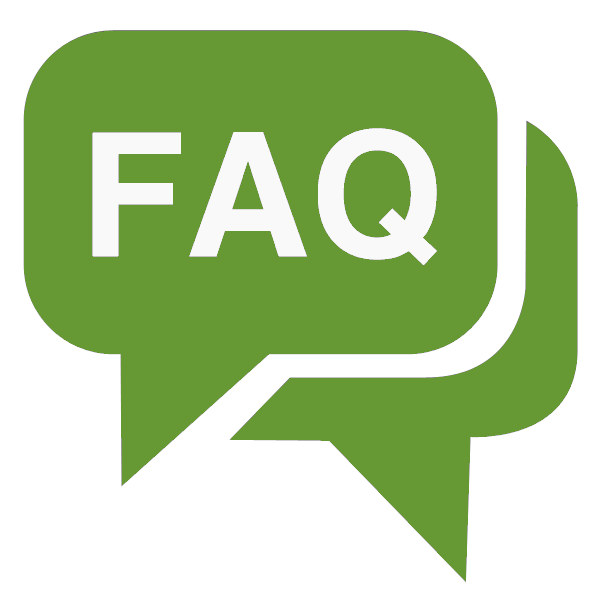 Below is a list of common questions regarding Gillette Skilled Nursing and Rehabilitation. We hope you find it helpful. Please don't hesitate to Contact Us if you need additional information or would like to schedule a tour of our facility. Yes. In order to provide the privacy needed for rest and recovery, all of our rooms are private rooms. We need therapy, skilled nursing care and/or long-term care. Where do we begin? Simply pick up the phone and call us at 330-372-1960. Allow us to answer your questions and guide you through the process of securing short-term rehabilitation or long-term nursing care. We can arrange to visit you or your family member at the hospital or at home, depending on your current status. We also recommend that you tour our facility to see firsthand the care and services that Gillette Skilled Nursing and Rehabilitation has to offer. If you or your family member will be staying in our facility long-term, you will be private pay or you will be covered by Medicaid. If necessary, we will assist with the process of applying for and utilizing Medicaid. How do we pay for short-term care in a skilled nursing facility? Short-term skilled nursing care and therapy are paid for in many different ways, depending on your specific situation. Possibilities include Medicare, a Managed Care Insurance Plan, private insurance or private pay. We will work with you to explain exactly how your method of payment will work. Gillette Skilled Nursing and Rehabilitation is both Medicare and Medicaid certified. We also accept most Managed Medicare Plans and MyCare Ohio. In terms of private insurance, we work with Anthem, all United Healthcare plans, Humana, Aetna and Advantra. Since the list of providers is subject to change, we recommend that you contact us to confirm that we are able to accept your insurance. What additional costs should we expect? First, you would also be responsible for any co-pays, if they are required. The only other costs would be any costs associated with outings and salon services. All rooms are fully furnished. Many long-term care residents choose to bring a comfortable chair from home. We also encourage them to bring items to personalize the room, such as comforters, pictures and other personal items of choice. We welcome questions about specific items you may be considering. You will want to bring 5 to 7 days worth of comfortable clothing and supportive shoes for therapy. Basic toiletries are provided but you are welcome to bring your own. May I have my own doctor take care of me me at your facility? Yes, all licensed physicians are welcome to provide services to our patients and residents. The primary care physician must be available to our nurses 24/7. We also have a Medical Director on staff if you prefer. Once you are here, this is your home. We have no set visiting hours. Friends and family may visit at any time. When I am ready to be discharged, how do you help? We will work with you to ensure that your return home is as successful as possible. Our Discharge Planner will complete an individualized discharge plan and review it with you and your family. When necessary, she will arrange for any medical equipment you may need and will assist in setting you up Home Health services. We will work with you to ensure that your return home is as successful as possible.